Check back here for Specials! 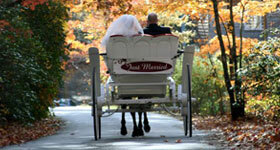 We will be giving carriage rides on Easter Sunday from noon till 5pm. The cost is $5 per child (under12) and $10 per adult. First Come First Serve. Located next to the visitors center on the beautiful Dahlonega square . Private rides are not guaranteed. Rides will also be given at Forrest Hills Resort. Come Join Us and Experience the Cowboy Way! 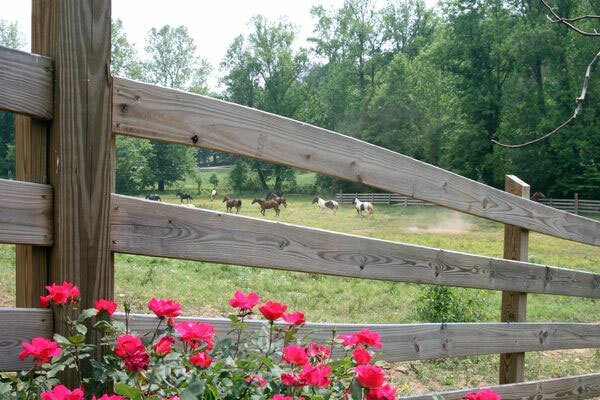 Gold City Corral is nestled in the foothills of the Blue Ridge Mountains, in the North Georgia mountains. We offer an outdoor experience unlike any other that you'll find east of the Mississippi! 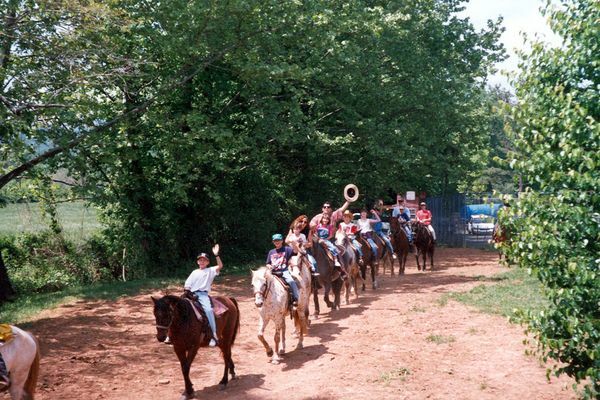 Gold City Corral & Carriage Company offers a taste of the old west with horseback trail rides, carriage rides, dinner wagon rides, hay rides and more! We provide a number of packages that are perfect for individuals, families and groups! 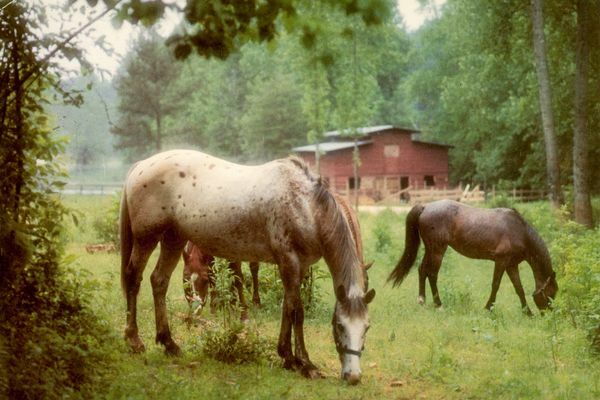 Gold City Corral & Carriage Company was selected for the 2011 Best of Dahlonega Award in the Horseback Riding category by the U.S. Commerce Association (USCA). 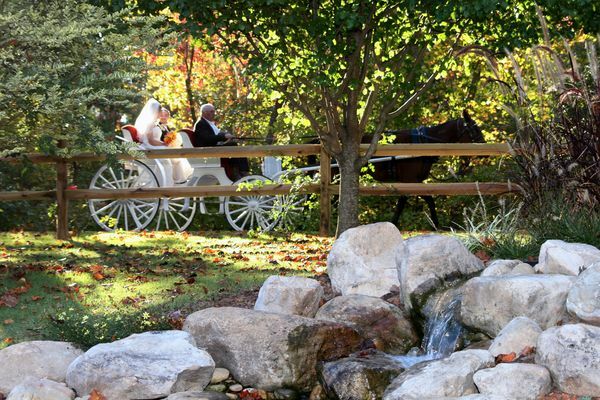 We even offer a unique , scenic, horse-drawn wagon ride with the highlight of the experience being a great cook-out! Our rides are perfect for all skill levels so whether you're a beginner or an experienced rider you will enjoy yourself. 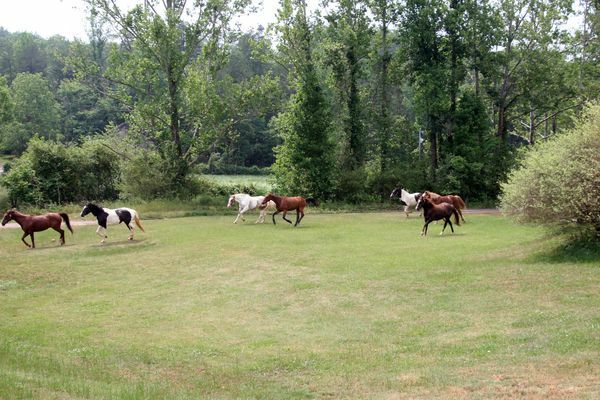 Gold City Corral & Carriage Company is located within the Forrest Hills Mountain Resort just eleven miles outside of Dahlonega, Georgia and we're within walking distance to and from most of the resort's cabins and retreat accommodations. 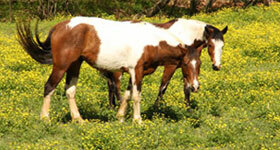 Gold City Corral is independently owned and operated. The resort staff will be happy to assist resort guests with ride times and reservations or you may call Gold City Corral directly. Come join us and experience the cowboy way! Trail Guides work for Tips ... Hug your horse and tip your guide. Horseback riding, carriage rides, and hay rides PLUS scenic, horse-drawn wagon rides through North Georgia for a cookout! 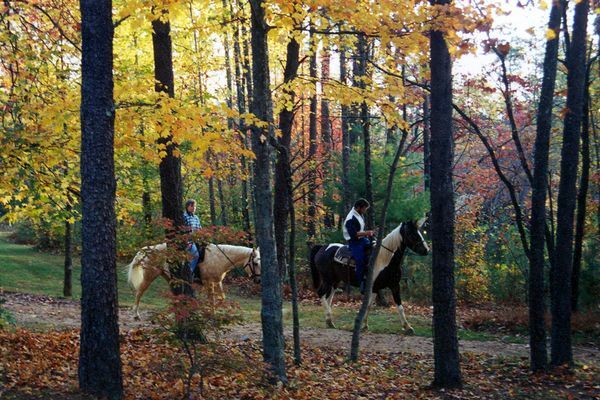 Guided trail rides through North Georgia are available for the beginner or the experienced rider. 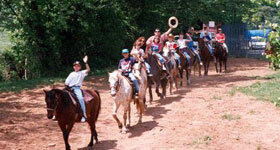 Located within walking distance to most of the resort's cabins and retreat accommodations. Independently owned and operated. OPEN TO THE PUBLIC.